This is the surface plate made of a special metal based on tin. 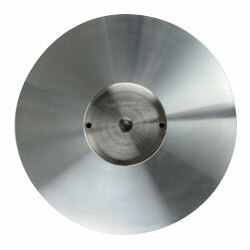 It is optimum for fine finishing of various composite materials, including the magnetic head of a hard disk drive. For other sizes, please contact Engis Japan.